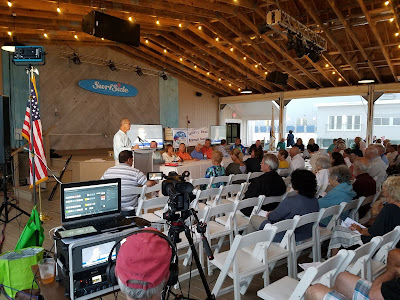 I had the pleasure of talking with the members of the Salisbury Beach Betterment Association last night at their 30th annual meeting held at the Surfside Salisbury Beach. They, and their President Ray Champagne, have been working collaboratively with residents and local officials to keep making lasting improvements to the area. Neil Harrington, Salisbury Town Manager was the evening’s featured speaker and Representative Jim Kelcourse of Amesbury and Senator Kathleen O’Connor Ives of Newburyport were also invited to speak. The SBBA has been very active in working with me and others on our efforts to preserve and protect our coastal assets from erosion, pollution and misuse. The Merrimack River Beach Alliance, which I co-chair, has had excellent input and support from the SBBA and its members. 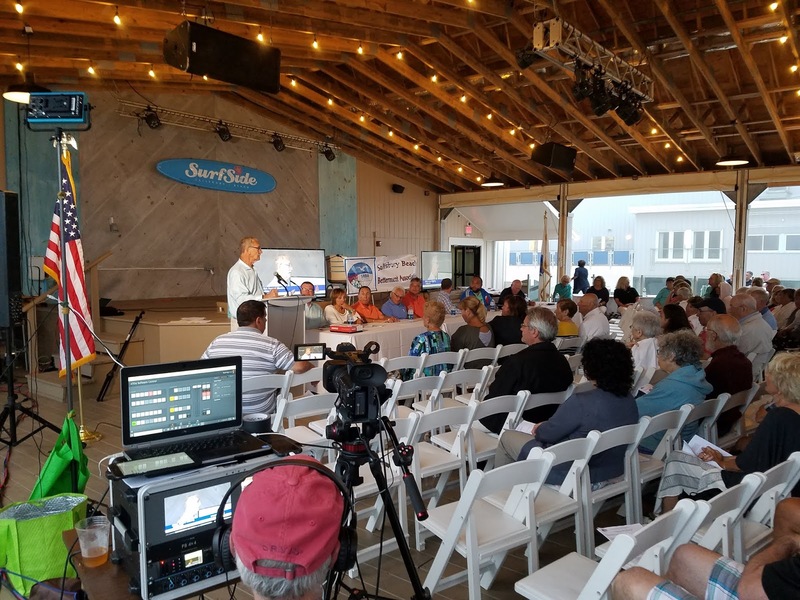 The Salisbury Beach Betterment Association is an outstanding example of a non-governmental organization that achieves results, improves lives, attracts interest and action from the community and makes our world better for it.